About Cayce Exterminating Company, Inc.
Cayce Exterminating Company was founded in 1963 by David H. Day Sr. on the values of honesty, integrity and superior service. “Big Dave”, as he was known, founded his own business to better serve Columbia and the surrounding areas with superior customer service and effective pest management. Over fifty years later, we still do it “Big Dave’s” way and his values continue to be the core of our family. Today, we have grown into a full service, residential and commercial pest management and home repair business located in the Midlands of South Carolina. 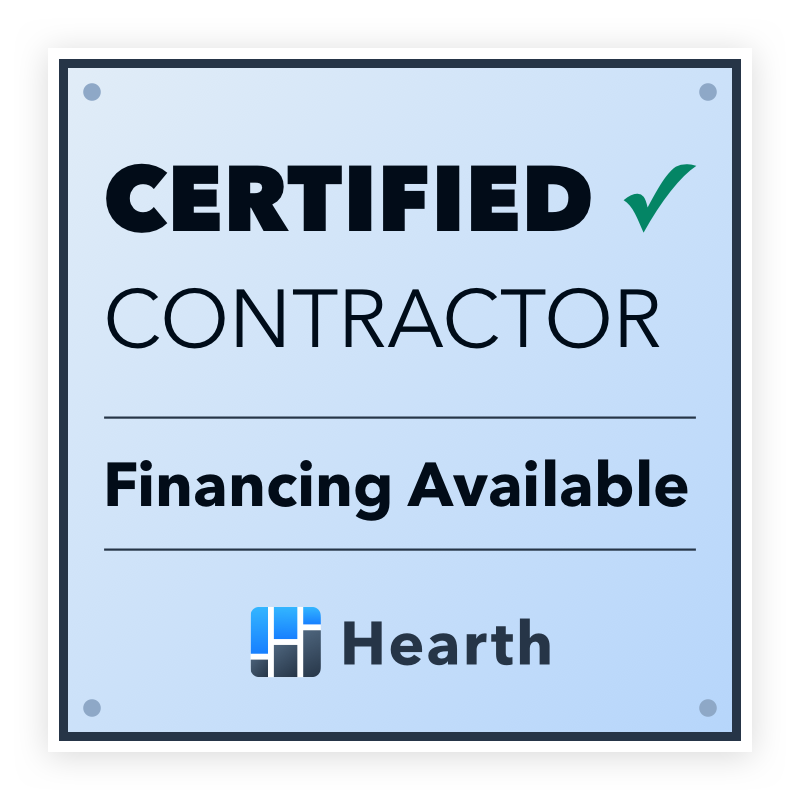 We continuously strive to maintain a legacy of satisfied clients by providing prompt, professional and quality customer service. Our motto “Your Pest. OUR Problem.” enforces our commitment to these values. 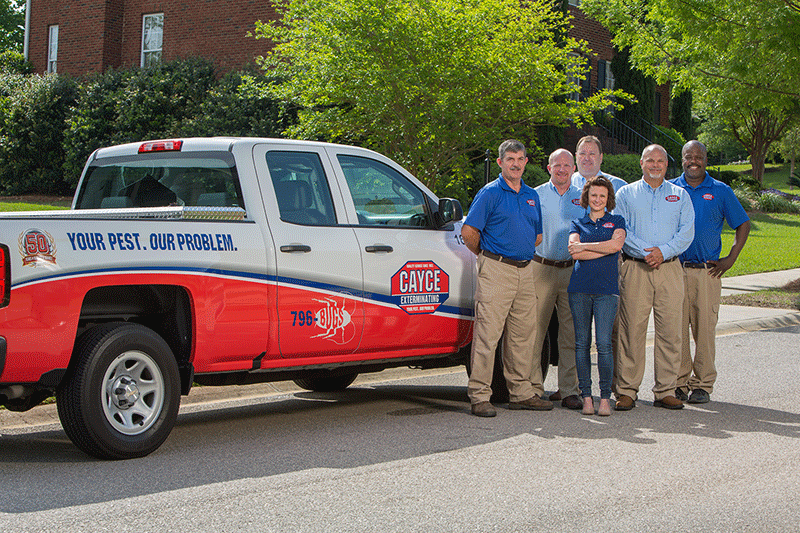 As a second-generation company, family-owned and operated by David H. Day Jr., Cayce Exterminating is continuously expanding our services to meet the changing needs of our valued customers.